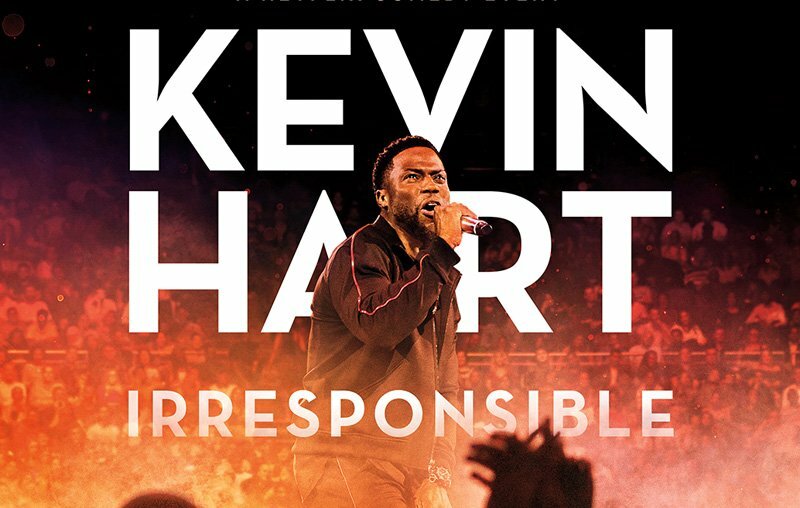 Netflix has debuted the trailer for superstar Kevin Hart’s new standup special titled Kevin Hart: Irresponsible, which features the comedian in England. You can check out the Kevin Hart: Irresponsible trailer below! Hart is best known for the hit films Ride Along, Central Intelligence, Jumanji: Welcome to the Jungle, The Upside, Get Hard and Think Like a Man. He will next be heard in The Secret Life of Pets 2, and seen in the Untitled Jumanji: Welcome to the Jungle Sequel, the Tim Story comedy My Own Worst Enemy and the drama Fatherhood. Are you excited for Kevin Hart: Irresponsible? Let us know in the comments below!